Spring is so awesome! We love to make beautiful arts and crafts, so we stand in front of our Arts and Crafts cabinet and get creative! 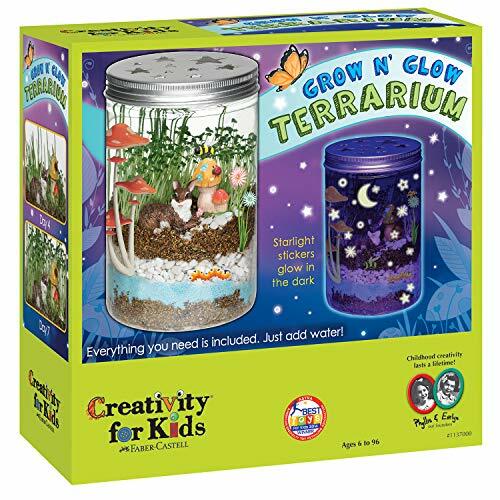 Whether you want strictly Spring crafts or more educational Spring-friendly music related crafts or rainbow arts and crafts, LOOK HERE! We have it all here! 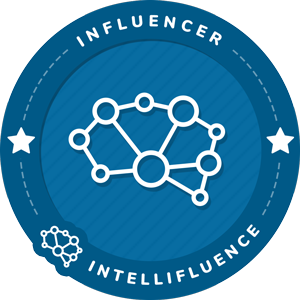 You will want to bookmark this post and set it as your go-to resource to get lots of ideas! 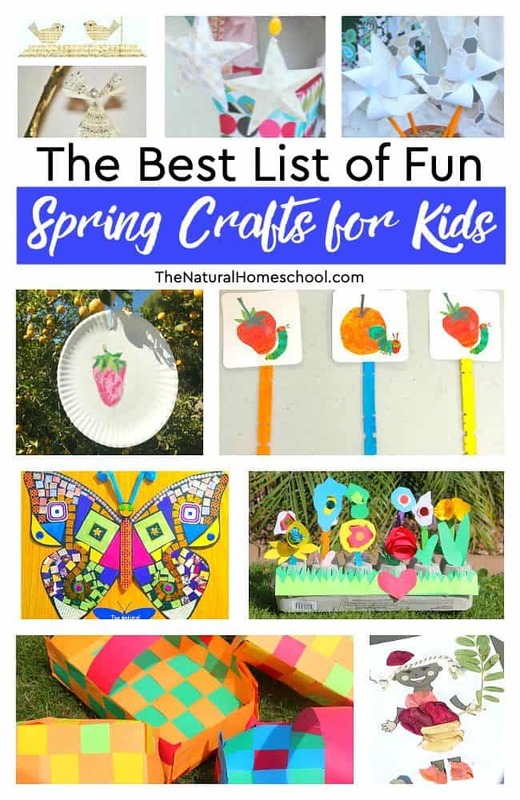 Come and take a look at the best list of fun Spring crafts for kids! 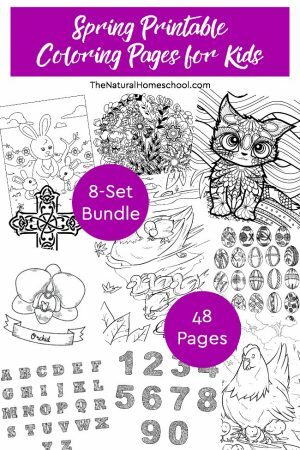 You will absolutely LOVE these fantastic hands on arts and crafts for Spring! Can’t get enough from nature? Paint rocks, then! This is what we did: Painting Rocks: Fun Crafts for Kids. Some of the most fun Spring crafts we’ve made are these made out of egg cartons and colored paper! 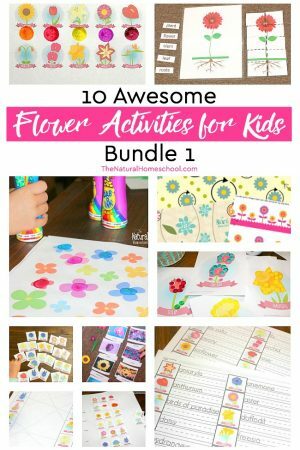 Spring Flower Craft Activities for Kids. It goes very will with our Craft Activities for Kids ~ Paper Weaving Projects is a super awesome addition to your paper weaving craft ideas because it also targets fine motor skills. 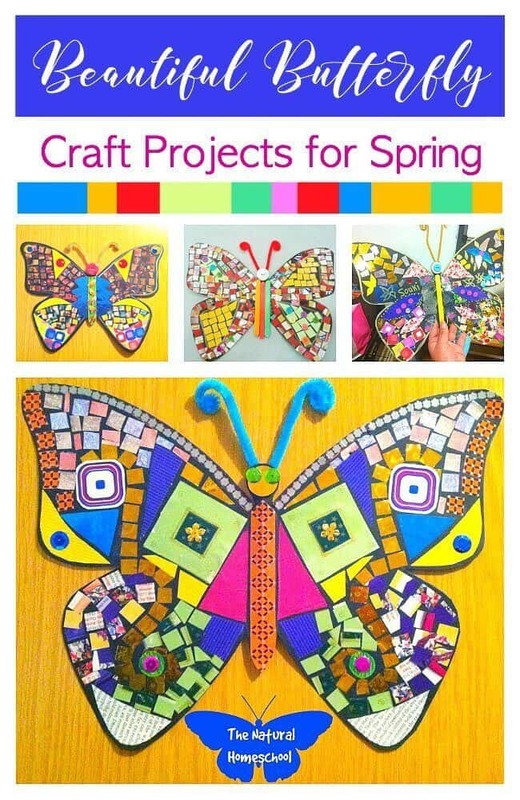 If you are looking for a fun Spring butterfly craft that will spark the imagination of your kids, then look at this post: Butterfly Craft Projects for Spring. 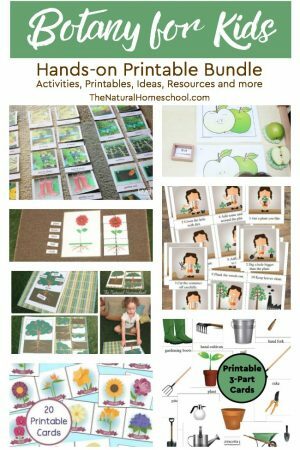 Make sweet seasonal crafts with items kids find in nature with these ideas: Awesome Nature Crafts for Kids. And why not bring nature inside with these lovely Spring crafts for kids printables that use flowers, leaves and sticks to create masterpieces: Nature Crafts for Kids ~ Lovely Child Dress-up Activity. Make Spring crafts using everyday snacks that kids eat! See how: Food Crafts Kids Can Make. And if you want to use recyclable materials, then our post Simple & Fun Recycled Magazine Crafts for the Family is right up your alley! 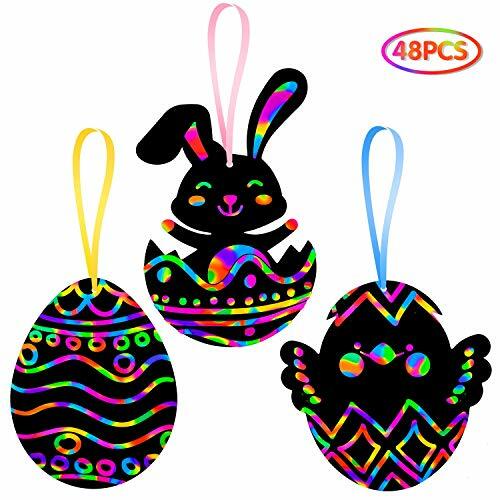 If you are needing a few cute Easter craft ideas, then you will love our Easy Bunny Rabbit Puppet Craft and you definitely need to look at our Easter Art Lessons for Kids that Will Make your Life Easier. 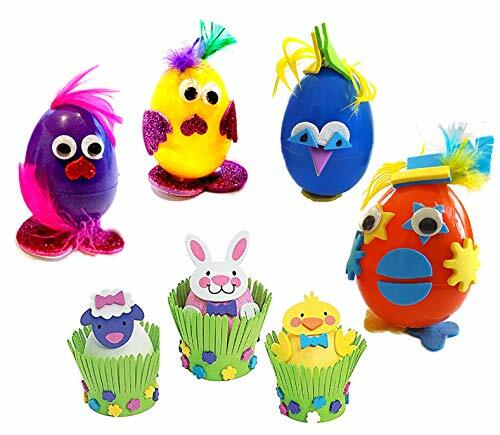 Some fun kids’ activities to learn unique ways to decorate an Easter egg is: Egg Decorating Ideas for Kids (Plus Easter Printables). This cute and Easy Ribbon Wand Craft for Preschool Play Time will also be cute to make and play with after an Easter egg hunt! This Simple Music Paper Crafts for Preschoolers (Free Printable) is a beautiful music paper craft that your kids will love! 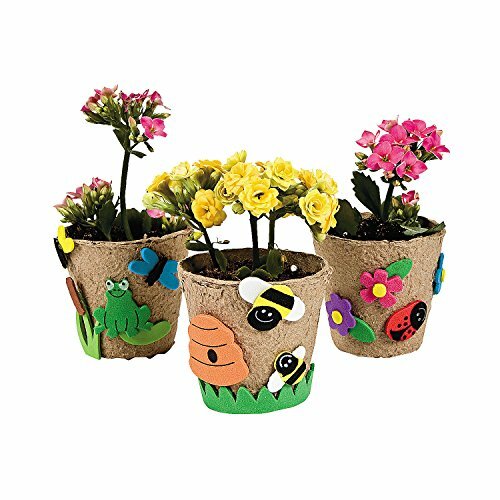 Need more Spring craft ideas? 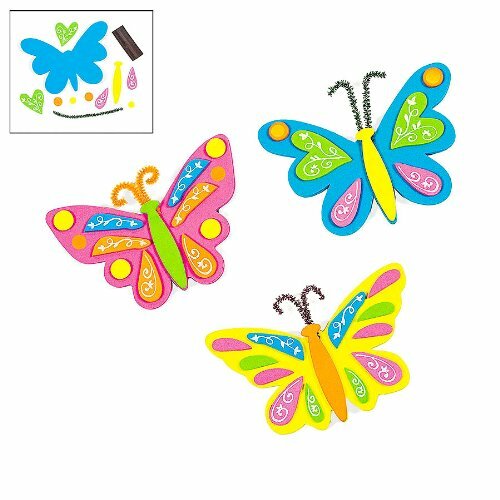 This Fun Spring Crafts for Kids is a great list. 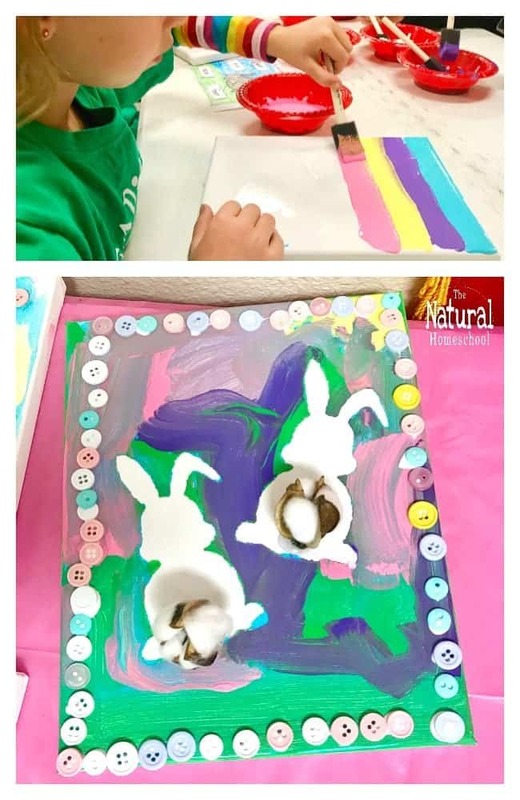 Looking for rainbow arts & crafts? Well, then these Beautiful Rainbow Arts and Crafts are exactly what you want! And our 50+ Color & Rainbow Crafts & Activities are perfect rainbow crafts for kindergarten kids and older! You will love these flower crafts, if you love flowers! Check them out here: Awesome Flower Arts and Crafts. Here are some great Spring-friendly craft ideas: Paper Plate Crafts & Ideas. 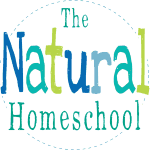 What do I mean by homeschool arts and crafts? Well, I mean that they are crafts, but with an educational twist. 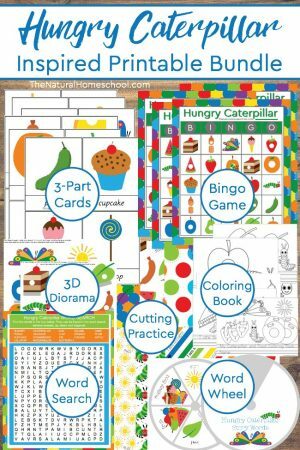 So, here is a list of crafts that go well with specific lessons or topics, be it Bible, Science and more. 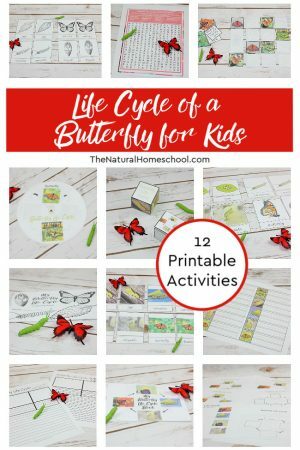 For Science class, you will want to include these 3 Butterfly Life Cycle Crafts & Resources and Butterfly Life Cycle Activities & Crafts (Free Printable Set). 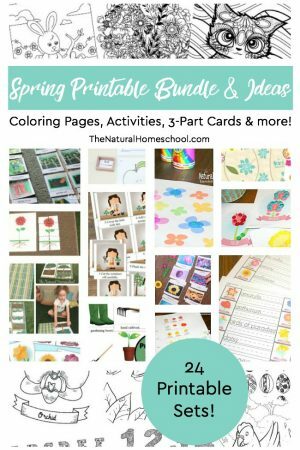 And take a look at these awesome Spring Activities, Printables and Ideas for Kids! 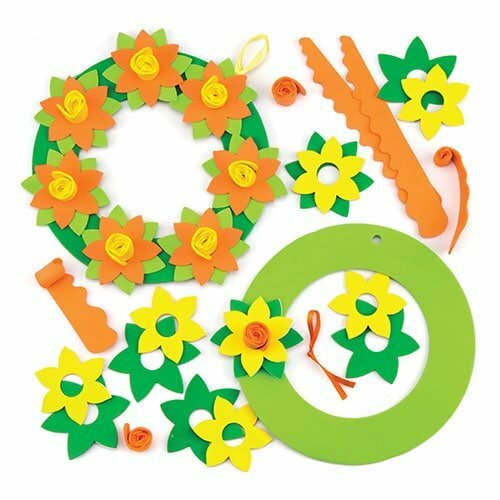 In Bible class, use our lessons: On Day Four, God Made The Sun, Moon and Stars Craft, “God Made All Flowers” Craft (For Toddlers and Preschoolers) and “Things That Give Us Joy” Easy Flower Craft. 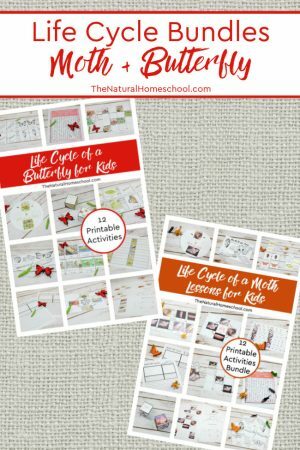 Here are some great insect crafts that will go well with your insect life cycle studies: Insect Activities for Kids (Crafts & Printables) and Ladybug Crafts for Kids. 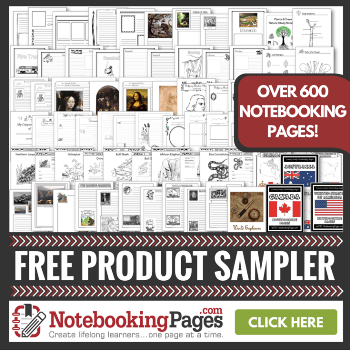 You will love to check out this awesome list of 50+ Amazing Craft Kits and Supplies! You will find a craft kit for anything and everything that is craft-related! 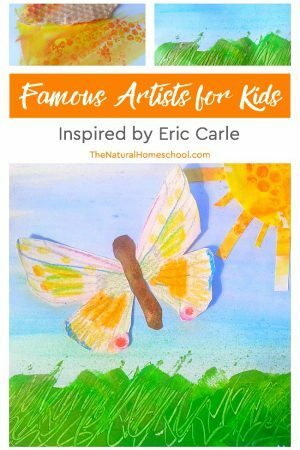 Here is an awesome list of Eric Carle preschool crafts, kinder crafts and even crafts for older kids! If you haven’t read the book The Very Hungry Caterpillar yet with your kids, you have to! Learn the names of the days of the week and the names of food items with our post: The Very Hungry Caterpillar Printable Days of the Week and Food. 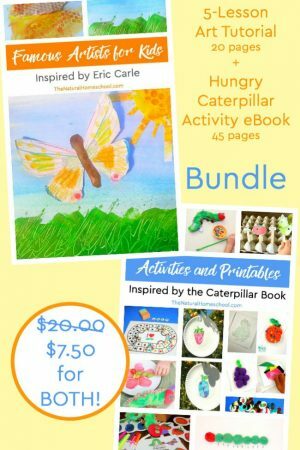 Check out these Eric Carle craft ideas: The Very Hungry Caterpillar Activities and Free Printables List! This The Very Hungry Caterpillar Pom-Pom Craft is a really fun caterpillar pom pom craft for fine motor skills practice. You will love this Printable Hungry Caterpillar Fruit ~ Sun Catcher Craft where we used the hungry caterpillar craft template for the fruit and then used tissue paper and contact paper to make a beautiful craft. 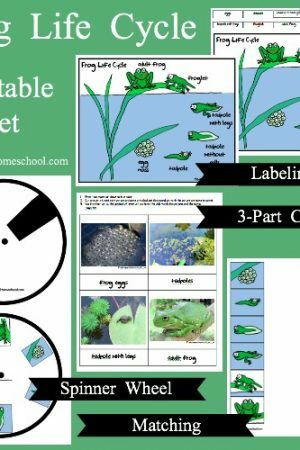 Learn the caterpillar and butterfly life cycle with this very hungry caterpillar craft printable list of 20 of The Best Very Hungry Caterpillar Activities & Crafts. Another caterpillar printable craft is our Printable Hungry Caterpillar Fruit Cards Craft. Also, take a look at The Very Hungry Caterpillar: Easy Fine Motor Skills Crafts & Ideas because you will love it! Here are some more ideas for the very hungry caterpillar arts and crafts: The Very Hungry Caterpillar Craft ~ Day and Fruit Names Printable Book. 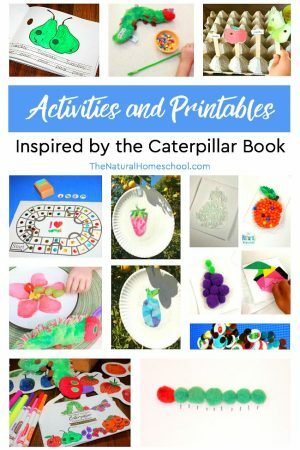 Some great Eric Carle crafts for toddlers are here: A Fun Hands-on Very Hungry Caterpillar Activity & Craft. And don’t forget that the sky is the limit! There is so much you can do at home to celebrate Spring this year and every year! For more fun ideas, look here: The Very Hungry Caterpillar Activities and Crafts.